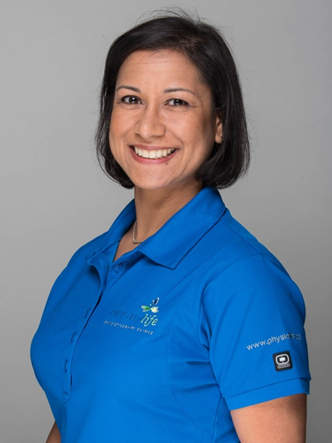 PhysioLife Physiotherapy Clinic is pleased that physiotherapist Lisa Chandra was recently certified to perform Gunn IMS. IMS (or Gunn IMS) was developed in the 1970’s by Dr. Chan Gunn. The principles of IMS are rooted in Western Medicine and utilize acupuncture needles as a way to penetrate deep muscle tissue. IMS can benefit many patients but particularly those who experience chronic neurological symptoms/pain. To learn more about how IMS can help you, book an appointment or give us a call.